Saturday, March 2nd At 7:05 p.m. | Arena Doors Open At 6:00 p.m. 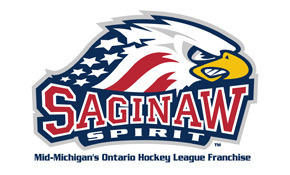 Fans are encouraged to bring a canned food item to donate to the Rescue Ministries of Mid-Michigan. 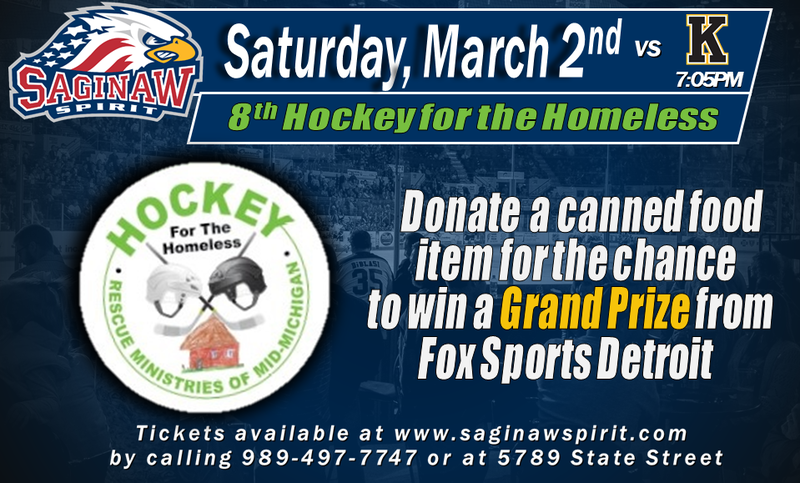 For each item or dollar donated, you will receive a ticket to enter for a chance to win a prize pack courtesy of Fox Sports Detroit. The prize pack includes 4 suite tickets to a Detroit Tigers regular season home game, autographed MLB jersey signed by Tiger pitcher, Michael Fulmer, and an assortment of FSD memorabilia.